Tell Us: What Are Your Favorite Forgotten Passover Foods? Part two of a special series produced by Avi Chai And Moment. Is This Mysterious Language Hebrew? Moment interviewed Doug Seserman, chief executive officer of American Associates, Ben-Gurion University of the Negev. He has a new vision of what the American organization means to Israel and to American Jewry. 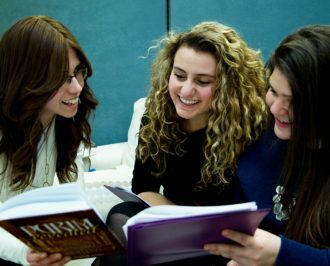 Ask The Rabbis | How Has Pittsburgh Changed Jewish Life for Your Community?